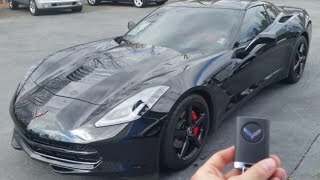 Chevrolet debuted the 2014 Chevrolet Corvette Stingray, which is the most powerful standard model ever. 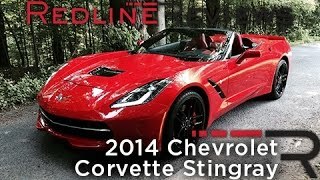 The all-new Corvette Stingray shares only two parts with the previous generation Corvette. It incorporates an all-new frame structure and chassis, a new powertrain and supporting technologies, as well as completely new exterior and interior designs. 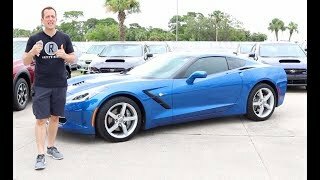 The 2014 Chevrolet Corvette Stingray is powered by an all-new LT1 6.2L Small Block V-8 engine, which produces an estimated 450 horsepower (335 kW) and 450 lb.-ft. of torque (610 Nm). It is able to accelerate from 0-60 in less than four seconds and achieve more than 1g in cornering grip. 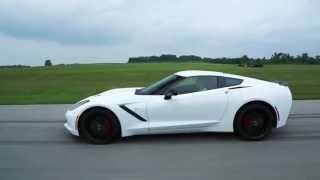 It is expected to be the most fuel-efficient Corvette, exceeding the EPA-estimated 26 mpg of the current model.